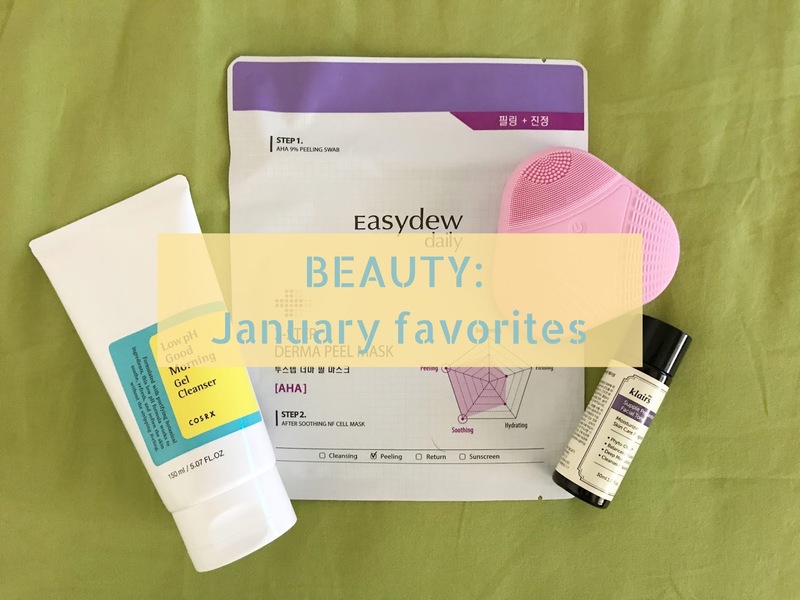 Korean Beauty products are a no brainer when it comes to giving you amazing skin and one of the brands I discovered last year was EasyDew Daily. 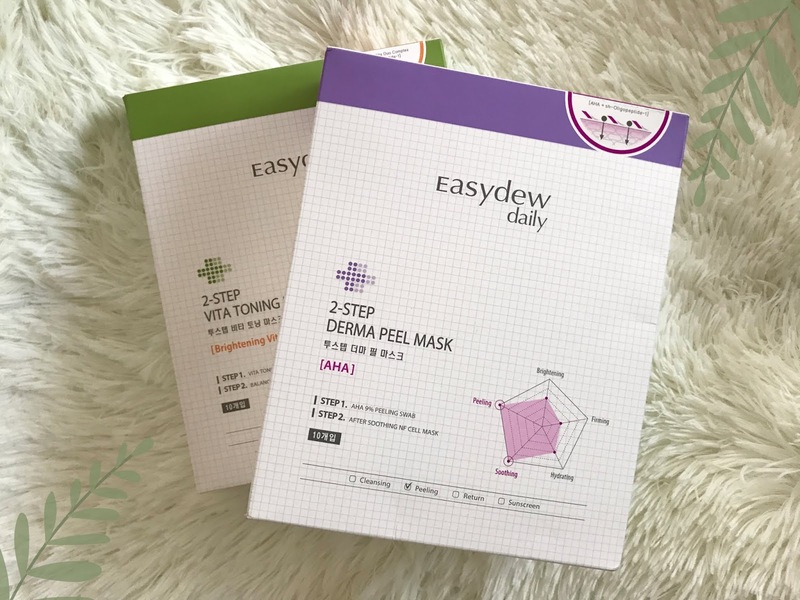 It's a Korean cosmetic brand by Daewoong Pharmaceutical Company in South Korea and caters to all skin types, especially sensitive skin. 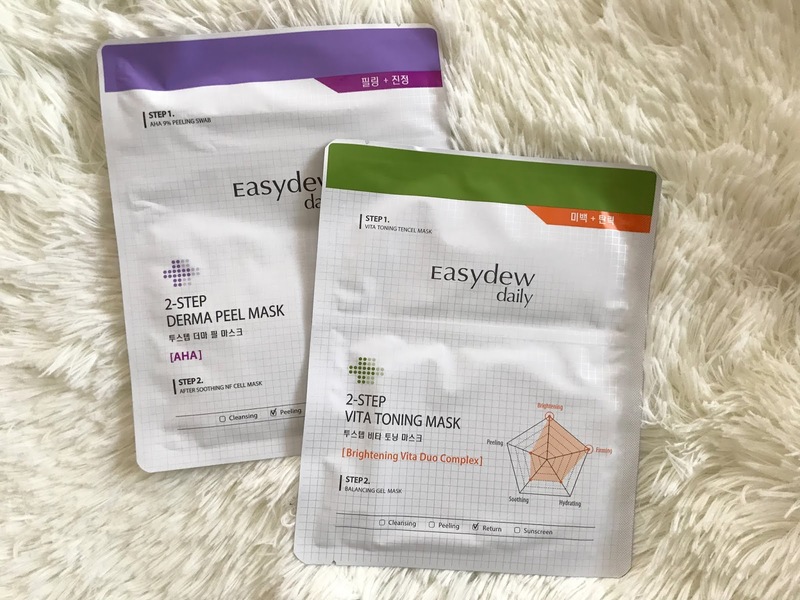 I got two variants of their sheet masks: (1) EasyDew Daily 2 - Step Vita Toning Mask and (2) EasyDew Daily 2 - Step Derma Peel Mask. 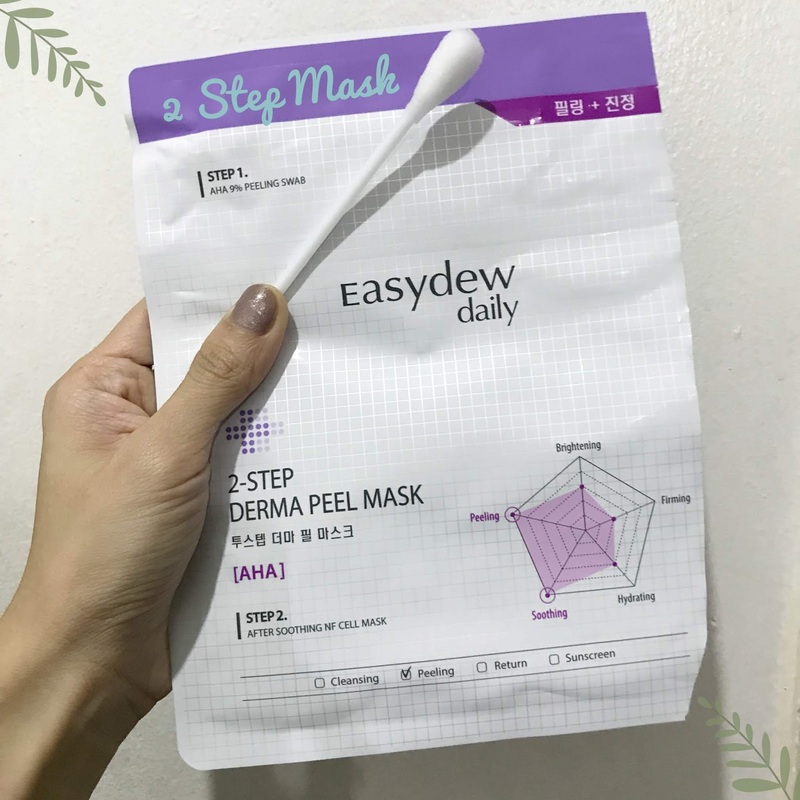 For this particular post, i'll be sharing my experience with (2) EasyDew Daily 2 - Step Derma Peel Mask! Used LowpH Good Morning Gel Cleanser from CosRx and my Alani Sonic Skin Cleanser and Facial Massager for a deeper yet gentle cleansing. 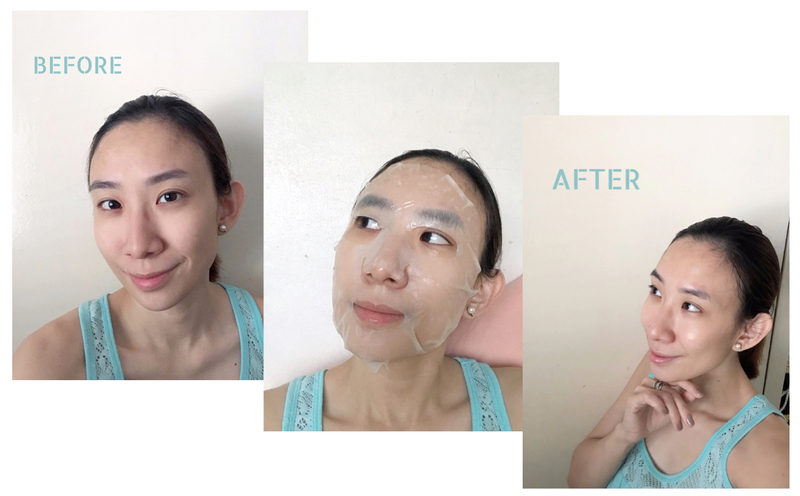 :) I really like this cos I used to just scrub my face by hand but I think it's not enough. 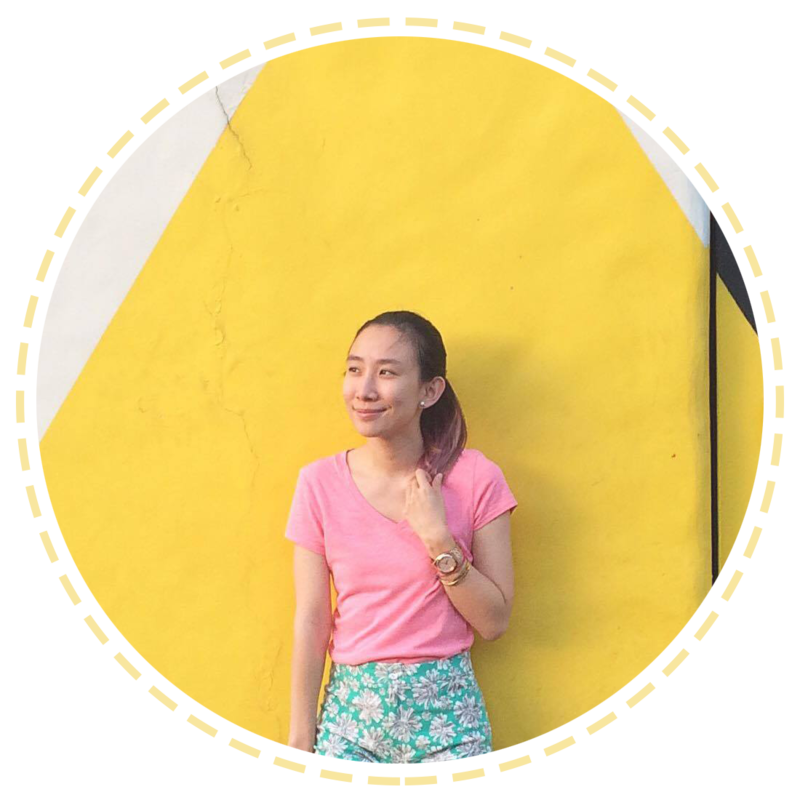 With the sonic skin cleanser, it can absorb the products I put on my face better. 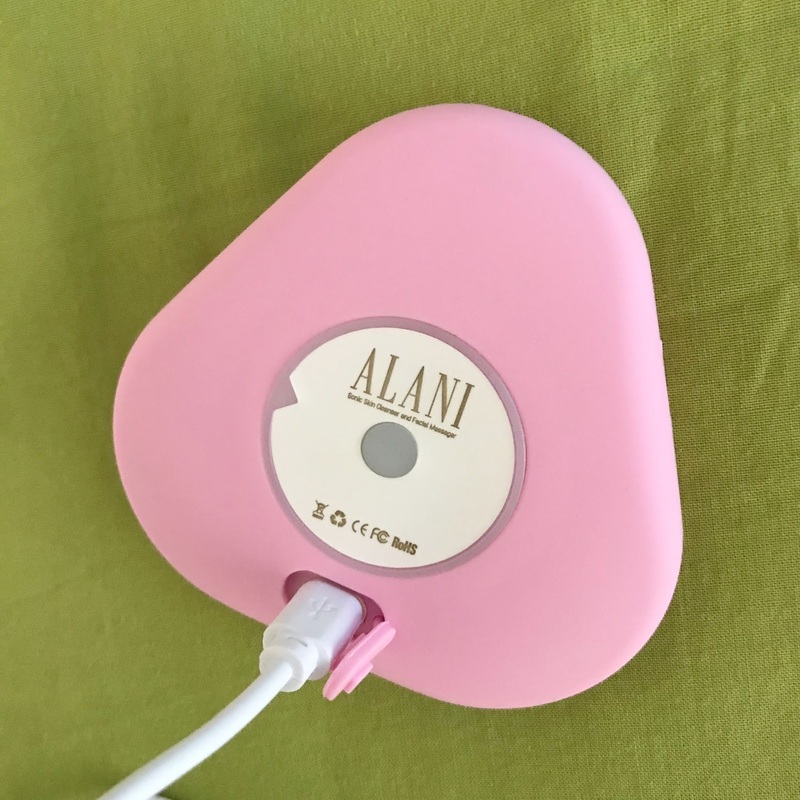 Best part, it's rechargeable! After using this product, its best to also use sunscreen. But on a daily, you shouldn't ever forget sunscreen! >_< It's very important! You can also get your very own Olay Whip jar and at a discounted price too! From January 18-20, 2019, get it at 30% OFF! From Php 1,999 to Php 1,399! YEY!